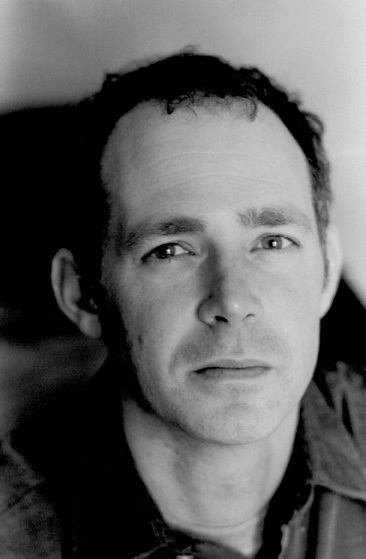 Brock Clarke is the author of three previous books: The Ordinary White Boy and two story collections. His stories and essays have appeared in a number of journals and reviews. He lives in Cincinnati and teaches creative writing at the University of Cincinnati.